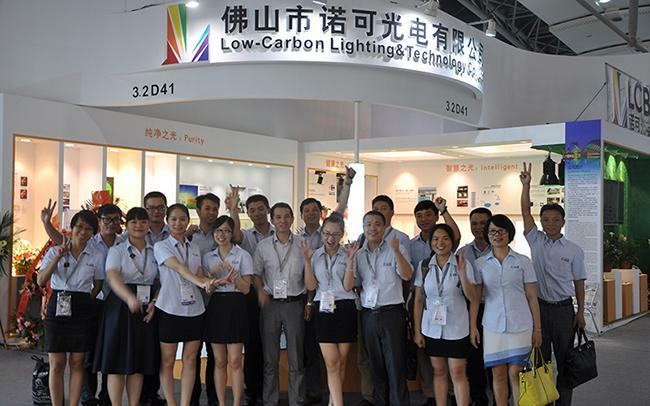 Foshan Low-Carbon Lighting & Technology Co.,Ltd. (formerly known as DongGuan Low-Carbon Lighting & Technology Co.,Ltd) is a professional High-tech enterprise specialized in research and development, manufacturing and marketing LED lighting products. Whose total floorage is 8000 square meters and more than 200 staffs, Owns strong R&D team which consists of the experienced LED lighting engineers and experts the company constantly breakthrough and innovation in the field of LED lighting. 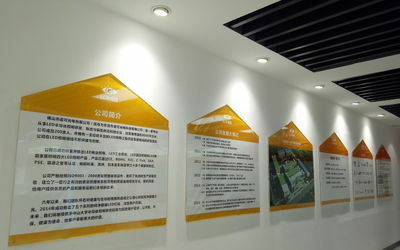 The company's products cover LED commercial lighting, LED industrial lighting, LED Hotel lighting and .ED intelligent household lighting, which are passed CE, ROHS, FCC, C-Tick, SAA, PSE, energy star certification, and exported high volume to more than thirty countries and regions like Europe and the United States, Australia, Japan and southeast Asia. 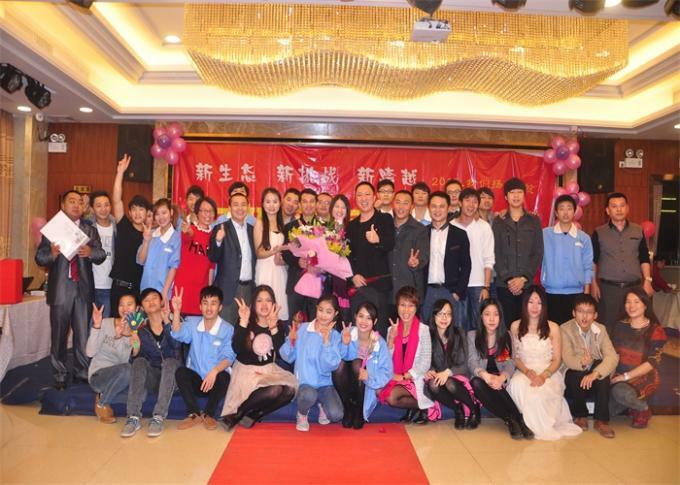 Successfully launch pure and healthy LED lamps in 2014, which lead in LED industry direction. The Company strictly operate in accordance with ISO9001:2008 quality management system operation, and with the excellent products and superior service, become an appointed supplier for world top 500 enterprises such as KFC, Carrefour, Airbus, which Low-Carbon was a global strategic partner and supplier with them for led lighting, that will manifest our powerful strength. Low-Carbon had invested 50 million, covering an area of 40,000sqm of Manufacturing Base in Jiangxi province (first phase) formally put into use recently, there will have 2 manufacturing base in Guangdong and Jiangxi. With awe and piety of the life and health, our team have researched and developed pure and healthy light with great concentration. In the future, we will continue to make efforts to explore the user requirements,take energy-saving,environmental protection,health as the mission and give customers more value togerther with Sun Yat-sen university institute of semiconductor lighting. This is our eternal pursuit. 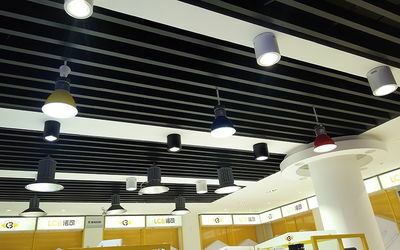 In July, established cooperative relations with the world's large commercial chain Carrefour, and participated in the lighting renovation project for their global stores in the long-term. In September, successfully developed single-ended LED tube and won the national patent certificate, were recognized by European and Japanese customers. 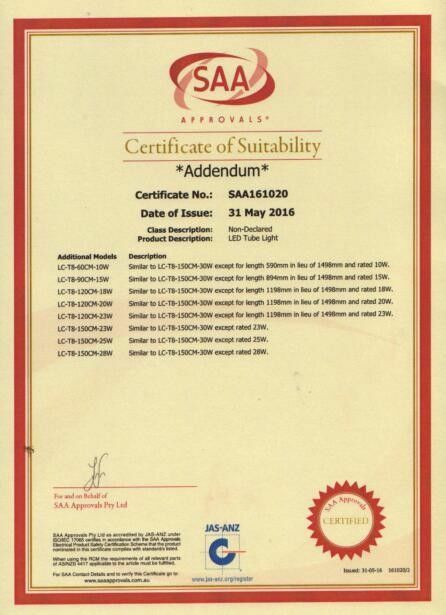 In March,developed 300W LED High Bay together with the photovoltaic and thermal management experts from Japan,and got the certificate like CE,PSE,SAA，ect. In April, together with Australian lighting electric appliance association executive vice President of units launched into Australia KFC lighting supplier system. In November,covering an area of 40000 square meters and construction area of 30000 square meters,Jiang Xi Low-Carbon industrial park issued the formal first phase of construction. 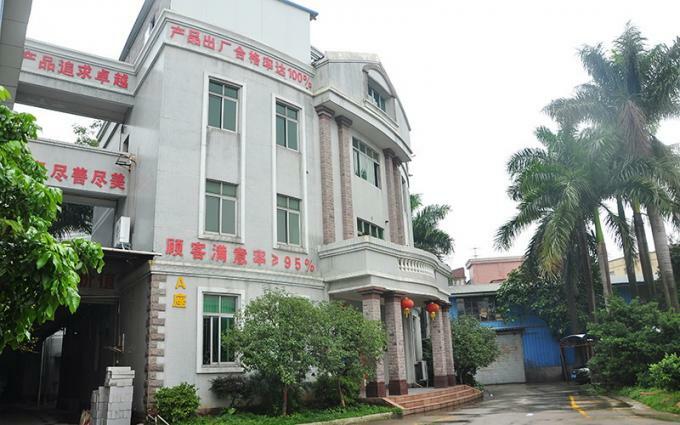 In December, due to the need of scale and product positioning, the company moved to Dalang,Lishui town,Nanhai district,Foshan City. In November, the first phase of construction. Jiangxi Low-Carbon industrial park is completed, the company officially launched in the domestic market, and successively set up the distribution agencies in NanChang, Yichun, Chengdu, Zhengzhou, Wuhan, Harbin, Guangxi and other provinces. In December, after three years’ used of our products, Carrefour will take our products as their lighting purchasing quality standardbecause of our superior products and excellent service. In march, after three years of strict quality testing and certification, Low-Carbon formally entered the French airbus parts supply system. 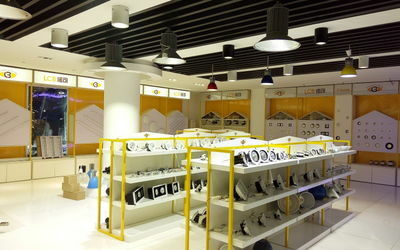 In may, as with excellent light and light intensity,Low-Carbon took the lead to use LED Lighting to replace the traditional metal halide lamp in the domestic, and successfully obtain the lighting order of Guangzhou sun xintiandi large commercial comple to replace their traditional metal halide lamp. Our main products is LED recessed downlights,led track lighting fixtures,industrial lighting,fluorescent lights,lighting fixtures. Validity of the Agreement: The agreement will take effect since signing. The purpose of this agreement is aimed at guarantee the quality of the delivery goods from company (seller) and achieve both the principle of mutual benefit. 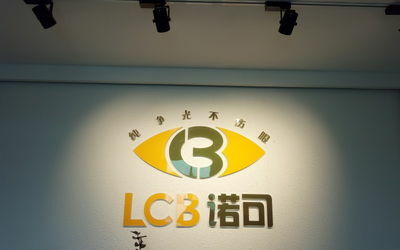 LOW-CARBON promised that if it has products quality problem during the warranty period due to the product itself, after confirmed we will provide free product repair or replaced new products. 2.3 Ambient temperature should be-20℃~50℃, humidity should not exceed 80%. 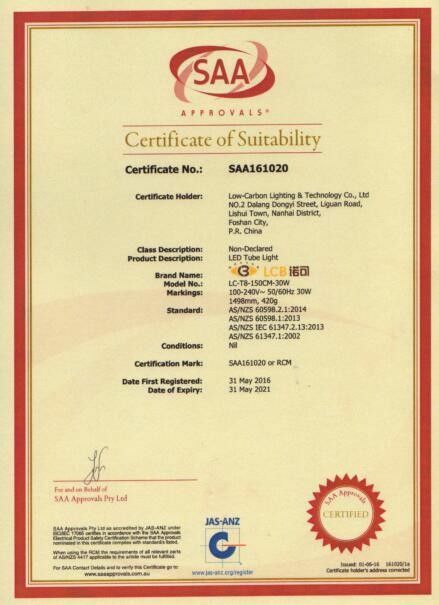 2.4 Products with quality problems exceed the defective rate target. 3.1 Products have been repaired, altered without authorization of LOW-CARBON. 3.3 Products be damaged by abnormal electrified wire netting: including but not limited, (Damaged due to voltage, frequency, etc.). 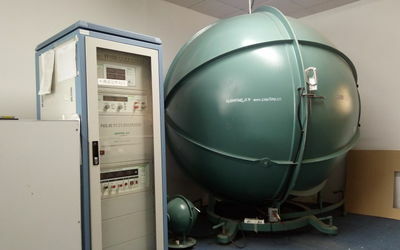 3.4 Products be damaged caused by large electric equipment or other heavy equipment nearby: including but not limited, (At the moment of equipment turned on make the voltage of electrified wire netting down greatly and then instantly rebound to exceed it's rated voltage caused damage, when the heavy equipment working continued interference it caused damage). 3.5 Products be damaged caused by external, like defective fixture, socket, wire, ballasts.,etc are not within the warranty range. 3.7 Products with quality problems within the defective rate target. 4.1 During the warranty period of the first year, the repair and replacement are free of charges for defective products from LOW-CARBON(seller). LOW-CARBON(seller) takes charge of the freight from LOW-CARBON to customer(buyer) side after repairing and replacing by Low-Carbon(seller). 4.3 The third of year or over the third of year Freight of round trip borne by customers(buyer), replacements of products offered for free by seller(Low-Carbon). 4.4 For products are improperly used by customer(buyer), Low-Carbon(seller) are not responsible for all responsibility. 5.1 Customer (buyer ) must inform LOW-CARBON(seller) before the return of any product. 5.2 Customers(buyer) should notify the original invoice number in respect of the claiming products. 5.3 In order to LOW-CARBON(seller) can be continuous improvement effective, Customer (buyer) should tell the date of failure, situation and quantity, etc. 5.4 Customer(buyer) should inform the contact details of the person raising the claim including name and telephone number. 5.5 Products must be well packaged before the return( LOW-CARBON are not responsible for the additional loss caused by improper packaged during the transportation). 6. When two sides hold different opinions, that can apply for arbitration to the district court of China. 7. All power of interpretation of this clause shall be owned by the Low-Carbon (the seller). Professional International Marketing Team, Offering all roud solution to your overseas trading issues.